Sydney: An Australian aviation expert said Tuesday that human error undoubtedly led to the disappearance of Air Asia flight QZ8501 after the pilots flew directly into a well-known danger zone above the Java Sea. ‘They call it ‘the thunderstorm factory,” Hansford told the Nine Network, Xinhua reported. ‘Whoever did the flight plan — now we don’t know whether it was the French first officer or the captain himself,’ Hansford said. ‘Whether they read the meteorology right they were given in Surubaya who dropped the ball? And how well did they communicate? One whose basic language is Bahasa, and the other guy’s basic language is in French. ‘I’ve said all along it was never going to be engineering,’ Hansford said. 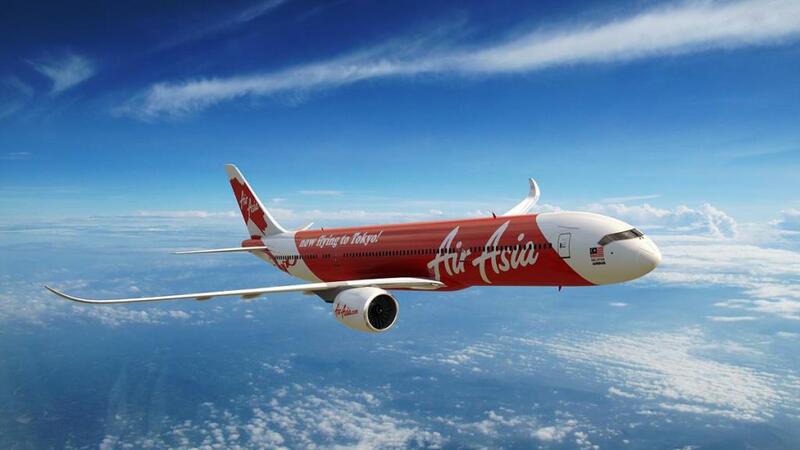 Air Asia, a low-cost carrier established in 2001 by Tony Fernandes, a Malaysian of Indian descent, has dominated cheap travel in the region for years with about 100 destinations and affiliate companies in several Asian countries.